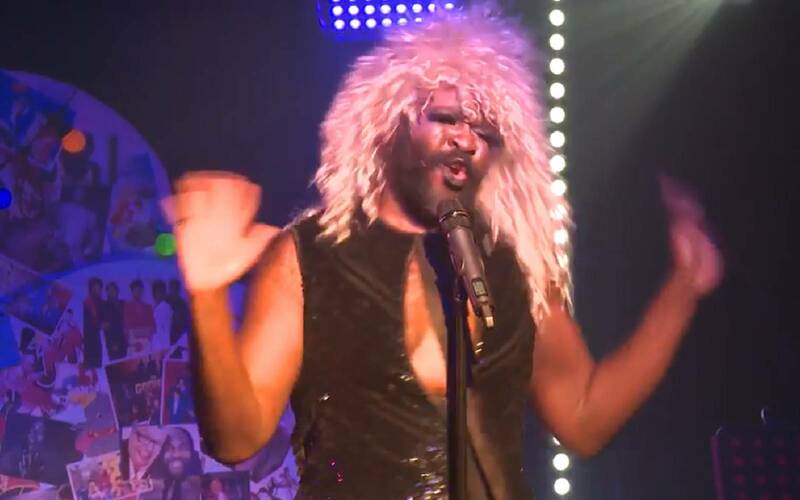 Opera and lycra loving cabaret sensation, Le Gateau Chocolat storms into The Adnams Spiegeltent with his latest work, Icons. Age guidance: 15+ (Our licence only permits over 14s into the Spiegeltent after 10pm. 14 – 17 year olds must be accompanied by an adult).